← Savoring my last dinner at home!! 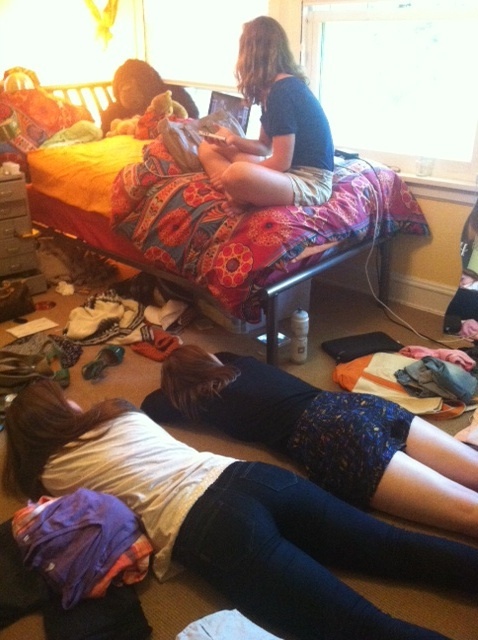 These are my friends that are “helping” me pack. Rest assured I would never let this happen.